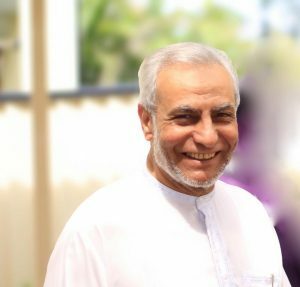 The Grand Mufti of Australia, Dr Ibrahim Abu Mohamed, has called for religions to unite against terror as he hosted the largest ever Australian Iftar dinner. 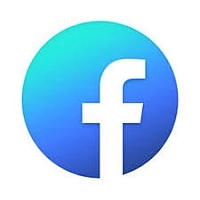 “This is obviously the view of everybody, whether they are the original custodians of the land, whether they are refugees or whether they have come here from anywhere around the world,” he said. 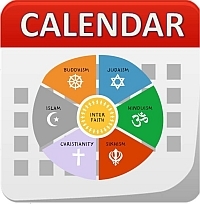 Held during Ramadan, this year the traditional Islamic event was extended to ministers from various Christian denominations, as well as the senior Naval and Police Chaplains. 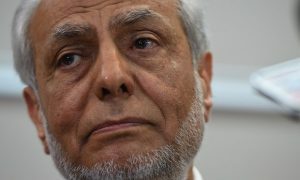 Australia’s grand mufti has won a defamation case over News Corp articles depicting him as an “unwise” monkey and asserting he had failed to condemn the 2015 terrorist attacks in Paris. 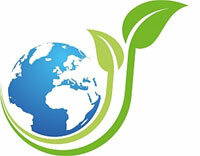 News Corp consented to the judgement as part of a confidential settlement. 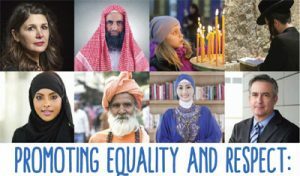 The Grand Mufti of Australia, Dr Ibrahim Abu Mohammad, has given a message to the Muslim youth of Australia urging steadiness, and to obtain their sacred learnings and practice of religion from recognised sheiks who lead at mosques in the Australian community. “Google Sheiks” and “Youtube Sheiks” are not authentic and misleading, says the Grand Mufti. The Grand Mufti also emphasises that Islam only presents good for all who live here. 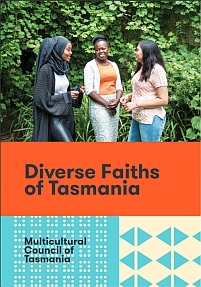 The Archbishop was pleased to welcome more than 70 guests including the Grand Mufti of Australia and President of the Council of Imams, Dr Ibrahim Abu Mohamed as well as many religious leaders and representatives. 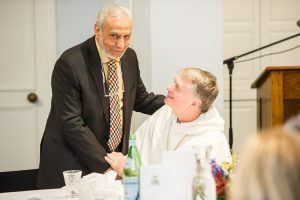 “You are always welcome in my house!” the Archbishop expressed to his guests who represented faith traditions including the Muslim, Jewish, Hindu and Buddhist communities as well as other Christian churches such as the Orthodox, Uniting and Lutheran. 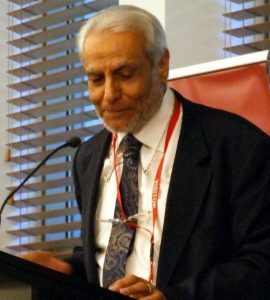 Dr Ibrahim Abu Mohammed – Grand Mufti of Australia, the Chaldean Catholic Eparch of Australia and New Zealand, the Parliamentary Friends of Interfaith along with Members of Parliament met in Parliament House Canberra to hear talks on “Creating a religiously harmonious society in Australia: issues and challenges”. 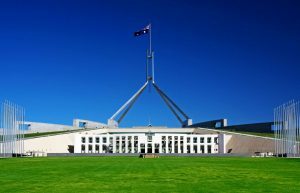 In this post, we bring you the Speech by His Eminence the Grand Mufti of Australia at Parliament House. 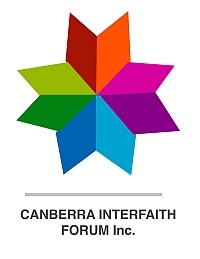 The Grand Mufti of Australia, the Chaldean Catholic Eparch of Australia and New Zealand, the Parliamentary Friends of Interfaith along with Members of Parliament met in Parliament House Canberra to hear talks on “Creating a religiously harmonious society in Australia: issues and challenges”. 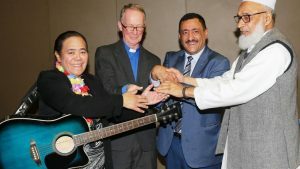 This event was a collaboration of Religions for Peace Australia and the Canberra Interfaith Forum. 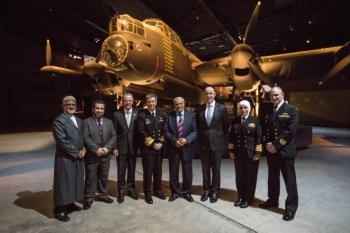 The Royal Australian Navy has marked the month of Ramadan with a special dinner in Canberra attended by the Grand Mufti of Australia, Dr Ibrahim Abu Mohamed. Chief of Navy Vice Admiral Tim Barrett hosted the inaugural ‘iftar’ dinner with serving sailors and officers at the Australian War Memorial on 23 June.